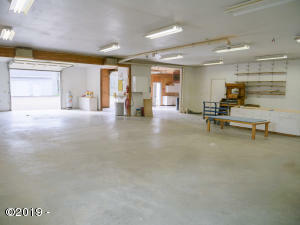 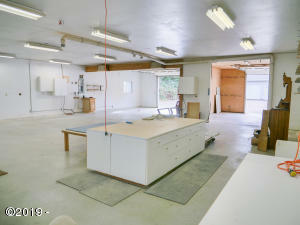 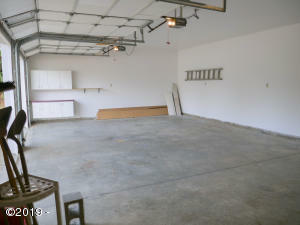 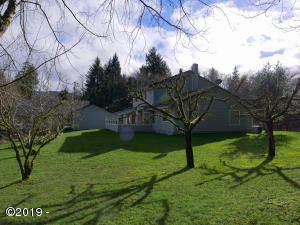 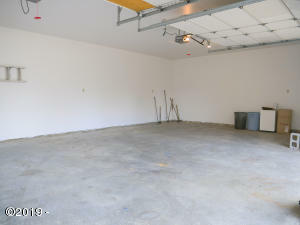 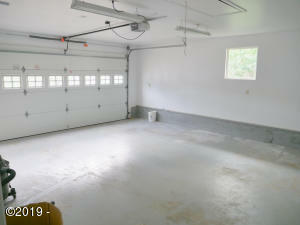 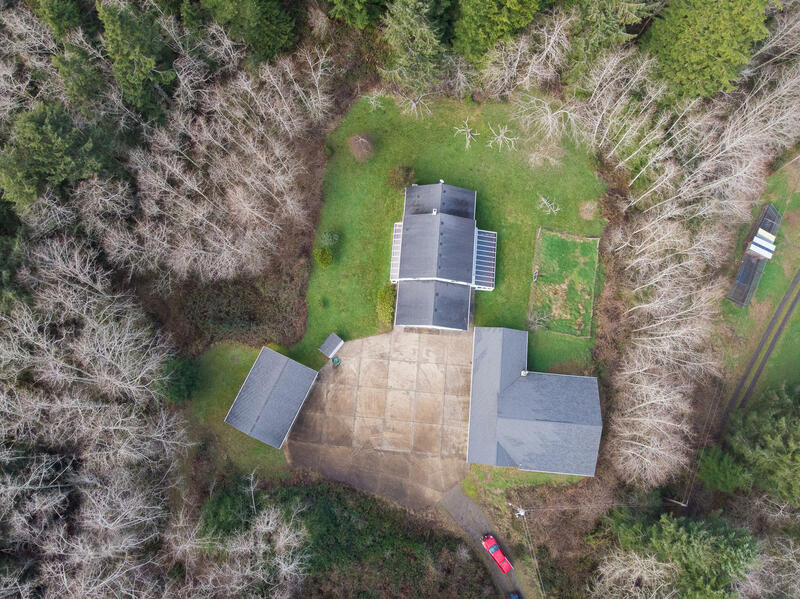 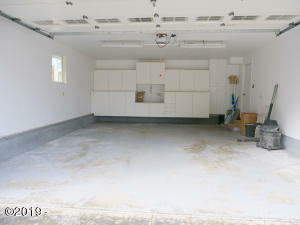 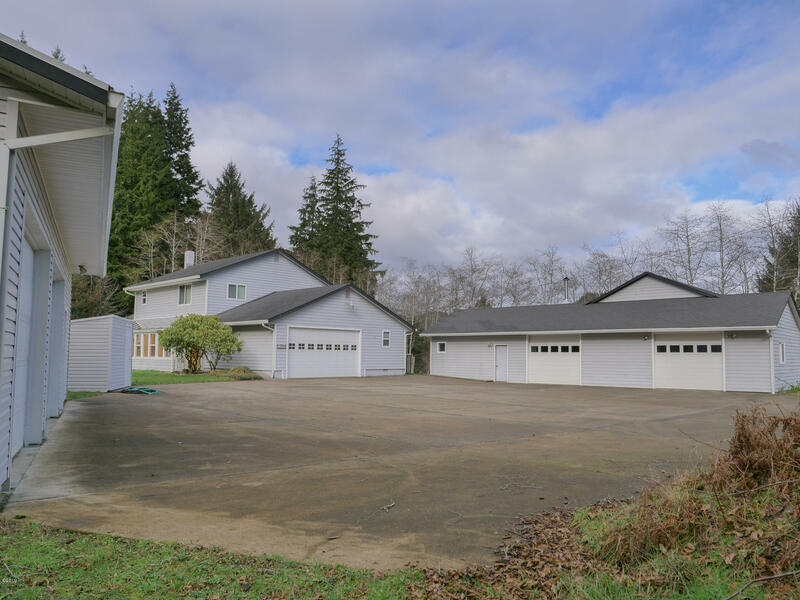 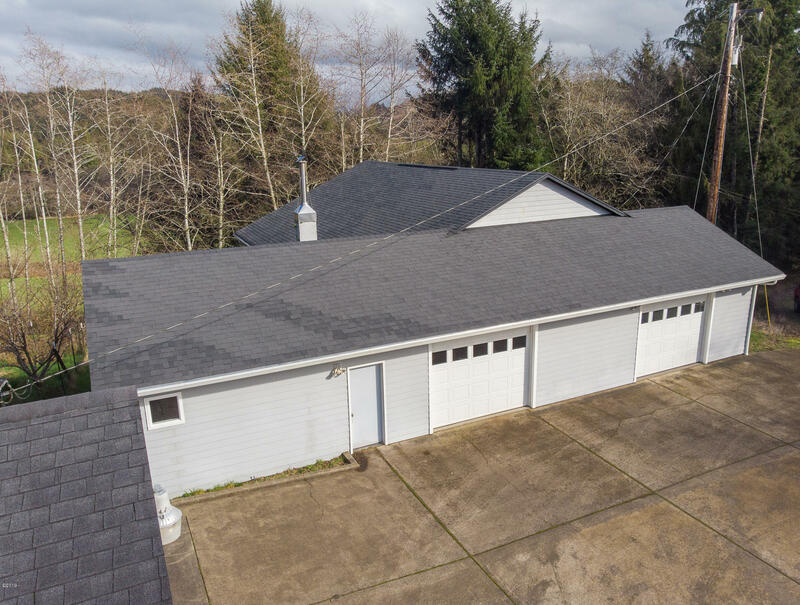 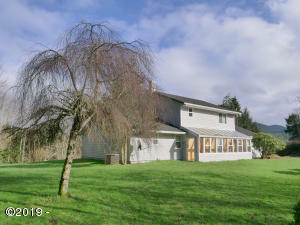 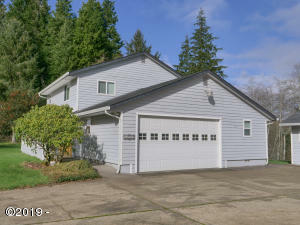 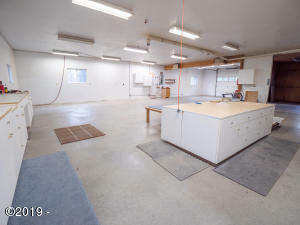 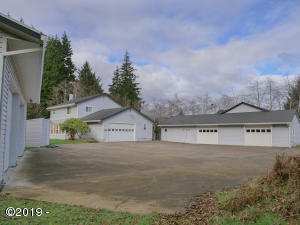 Secluded custom home with a dream 2,492 sq ft heated shop, an 864 sq ft garage/shop and double car garage on 8.55 acres. 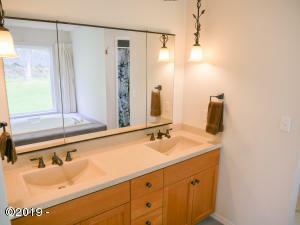 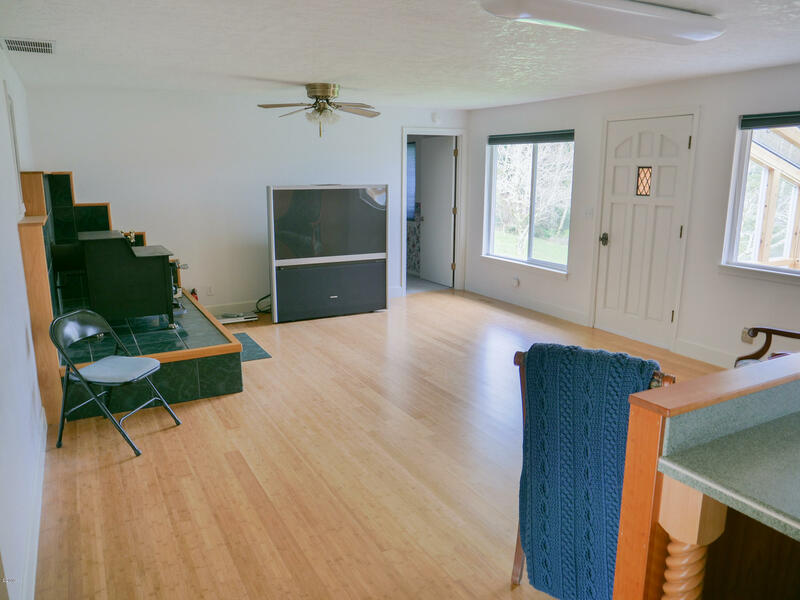 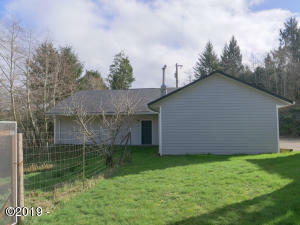 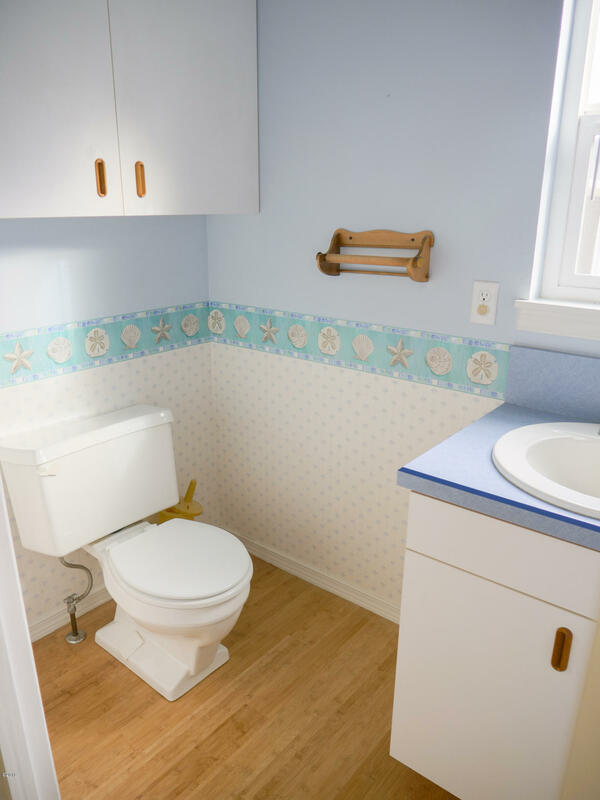 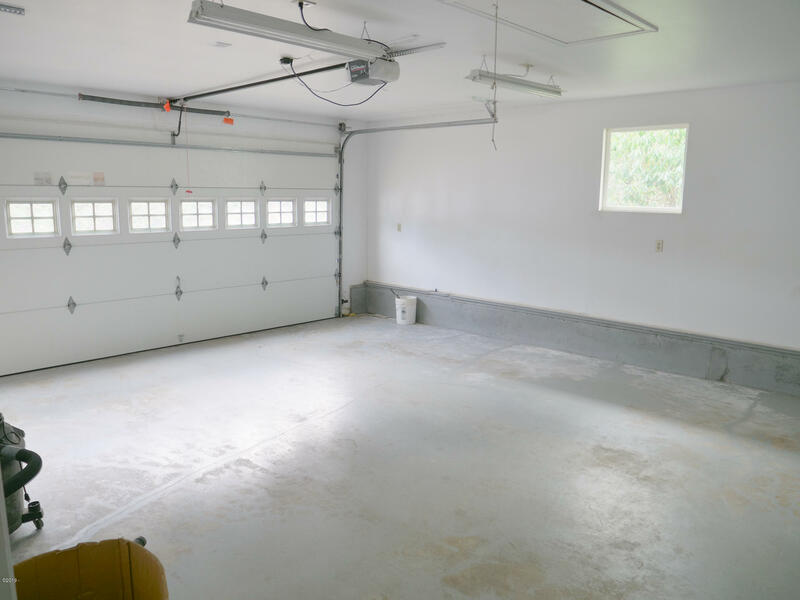 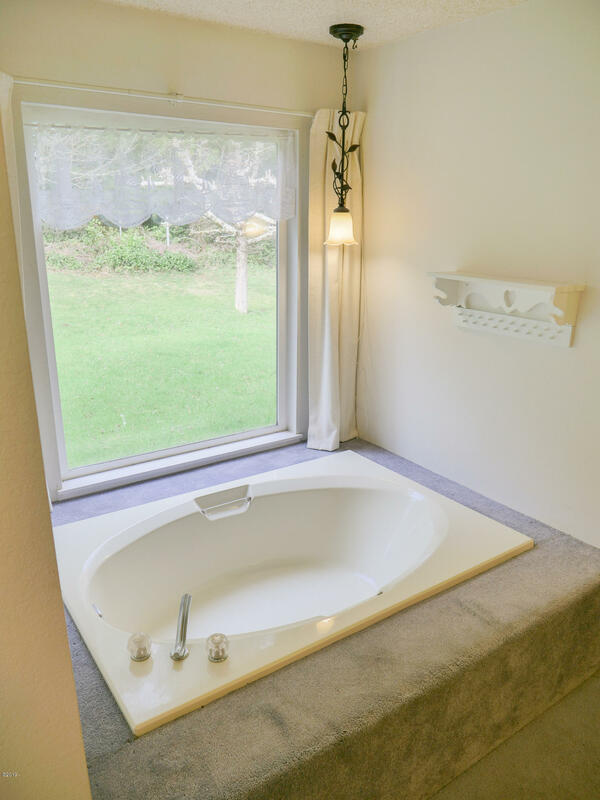 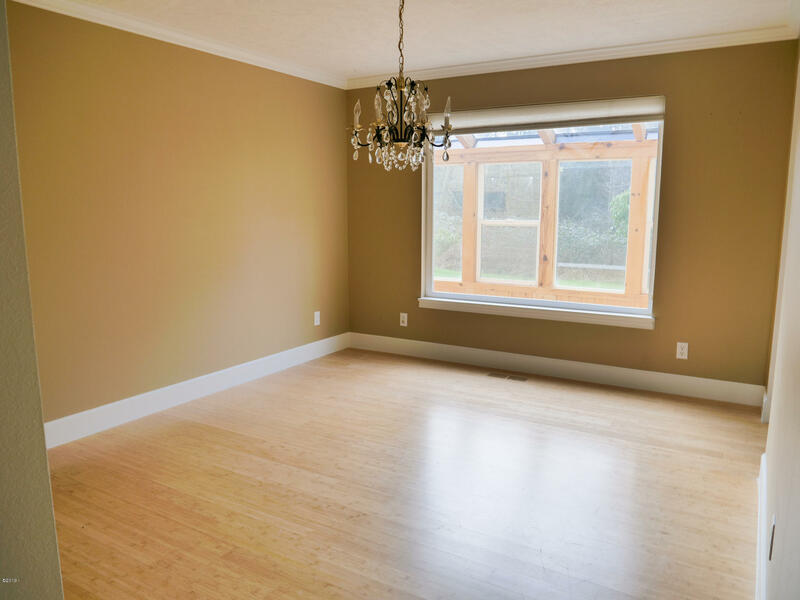 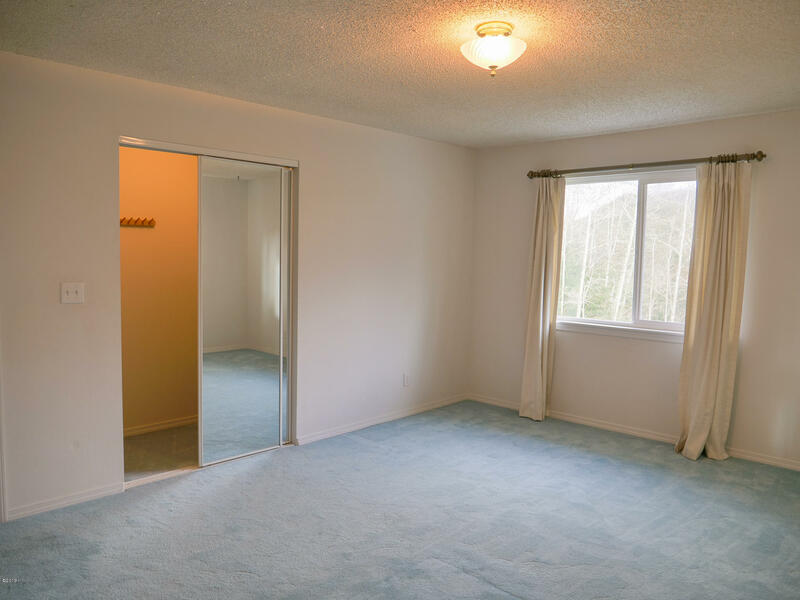 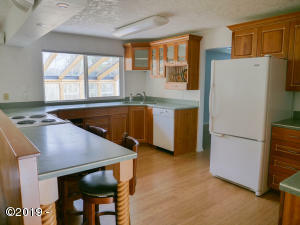 Located just minutes from the Sandlake Recreation area, the beaches of Pacific City and downtown Tillamook. 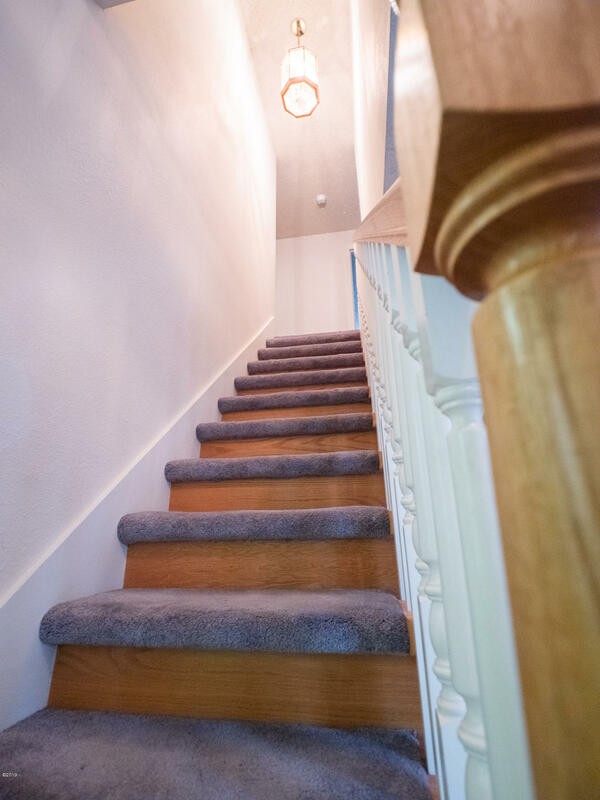 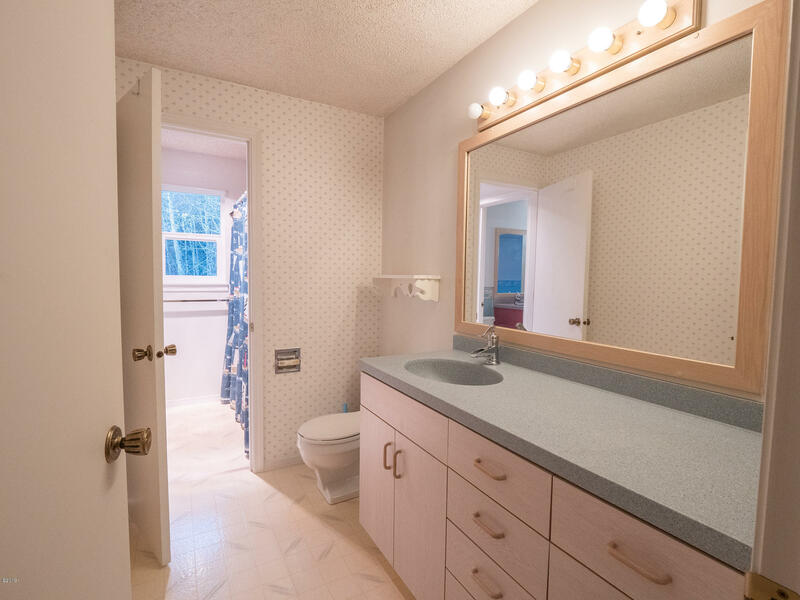 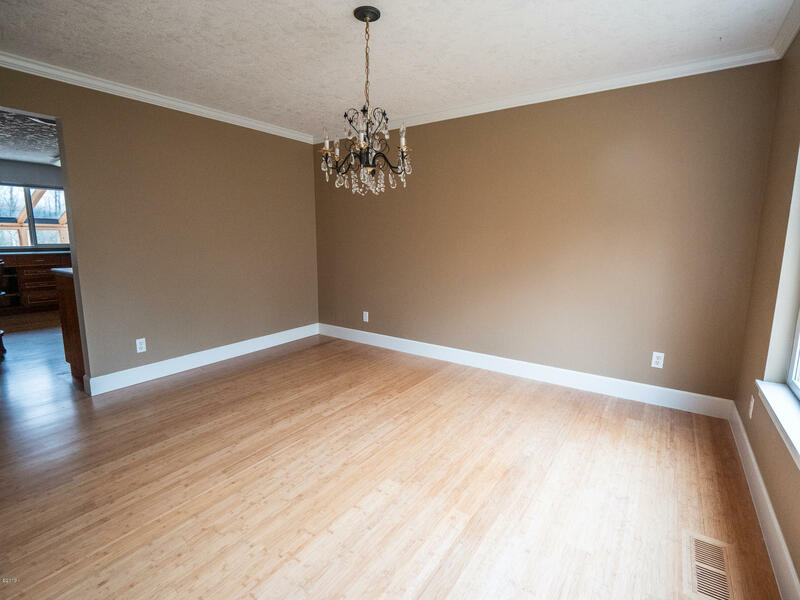 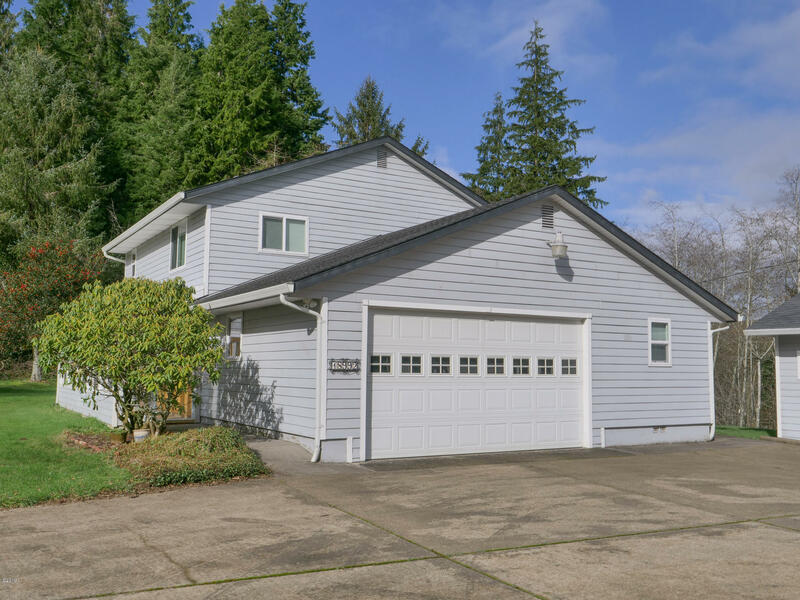 Main floor boasts gracious master suite with walk-in-closet and soaking tub, custom gourmet kitchen with solid surface counters, den/office, lg laundry/utility room and half bath. 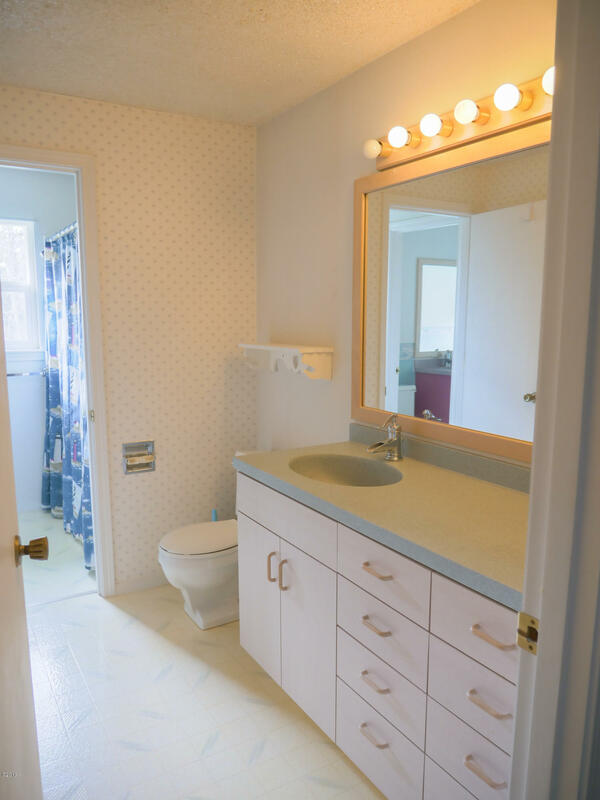 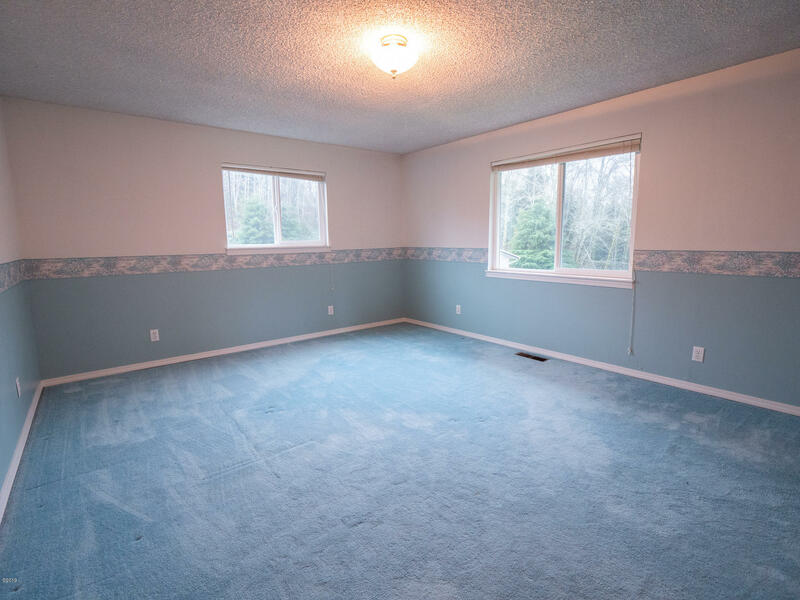 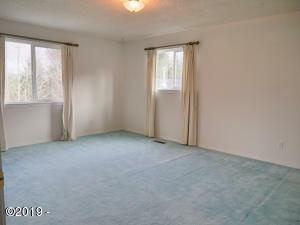 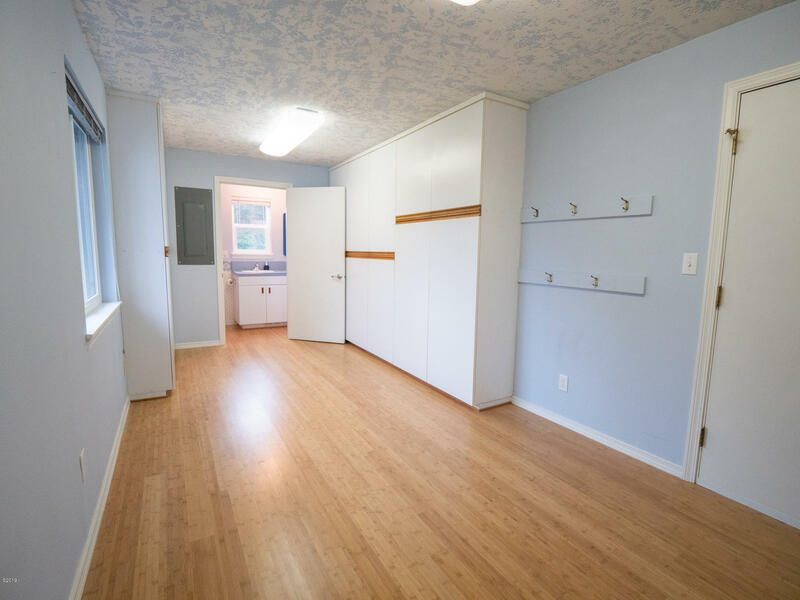 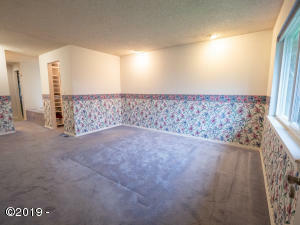 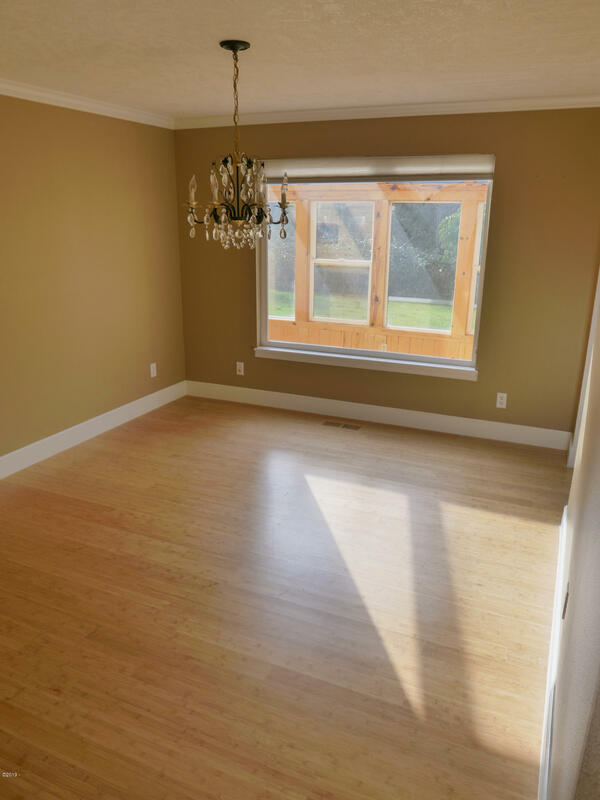 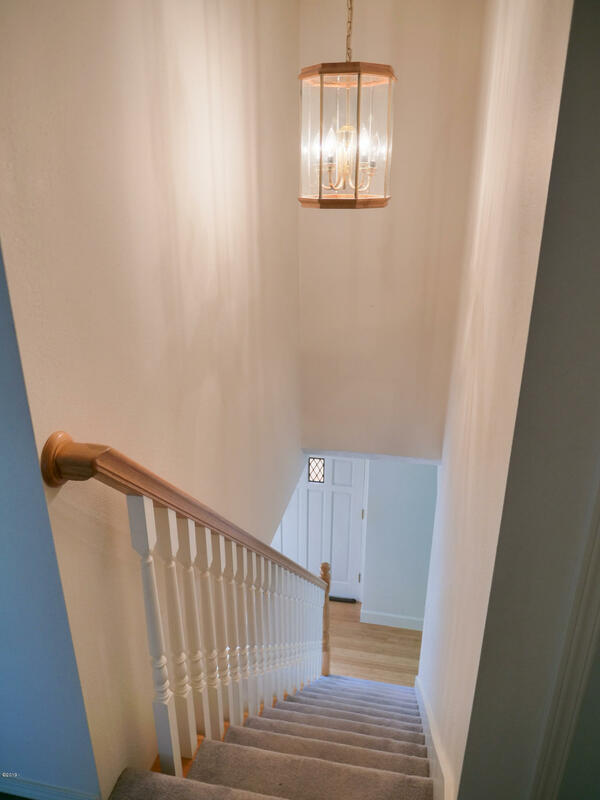 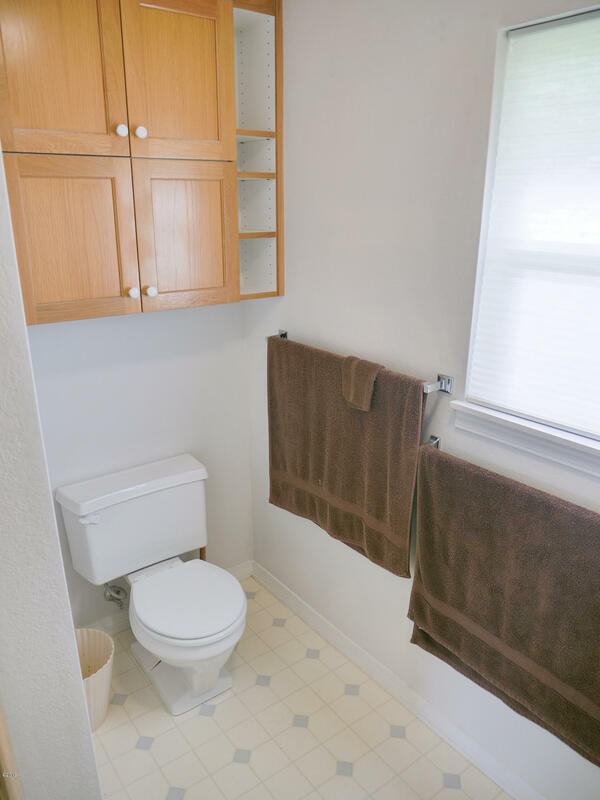 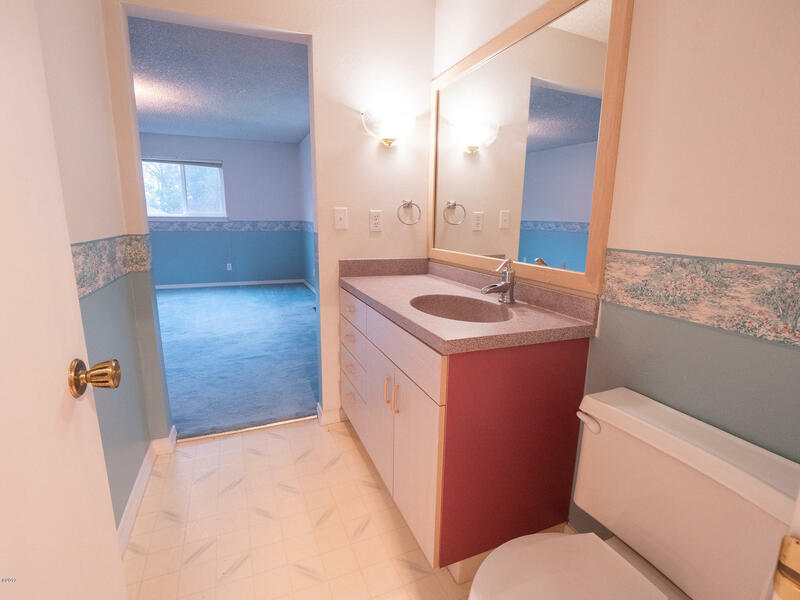 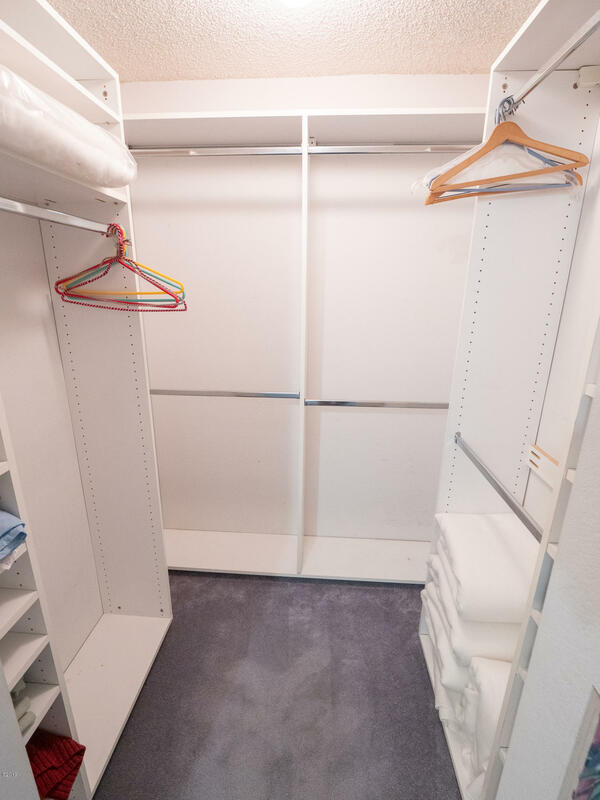 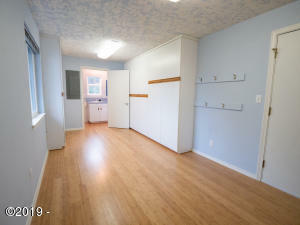 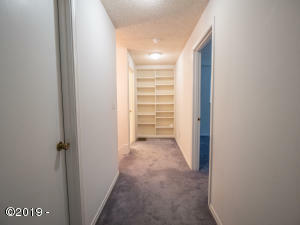 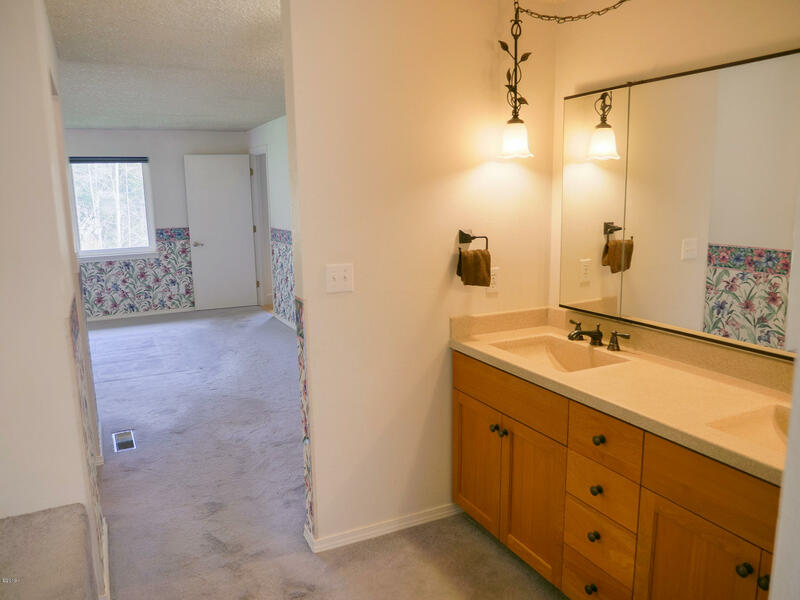 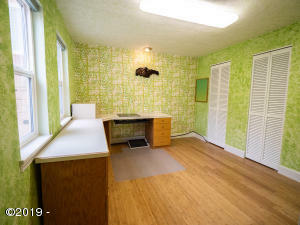 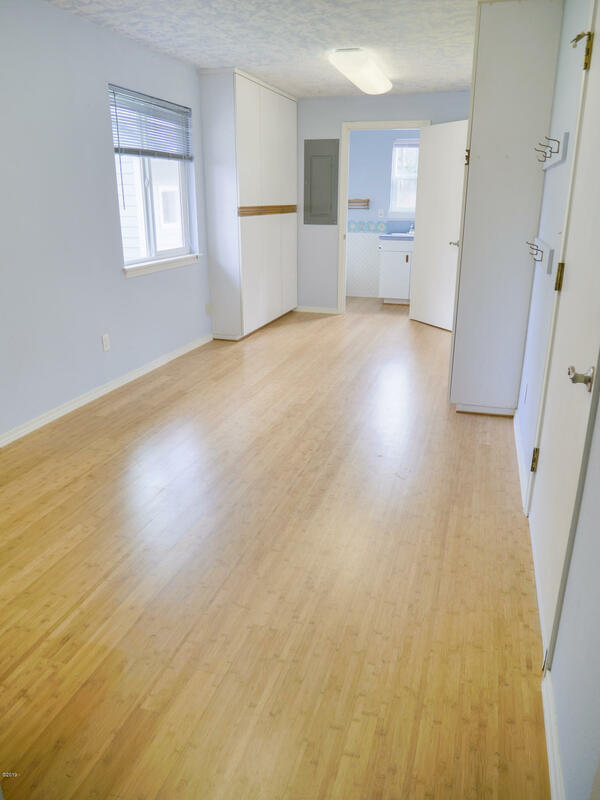 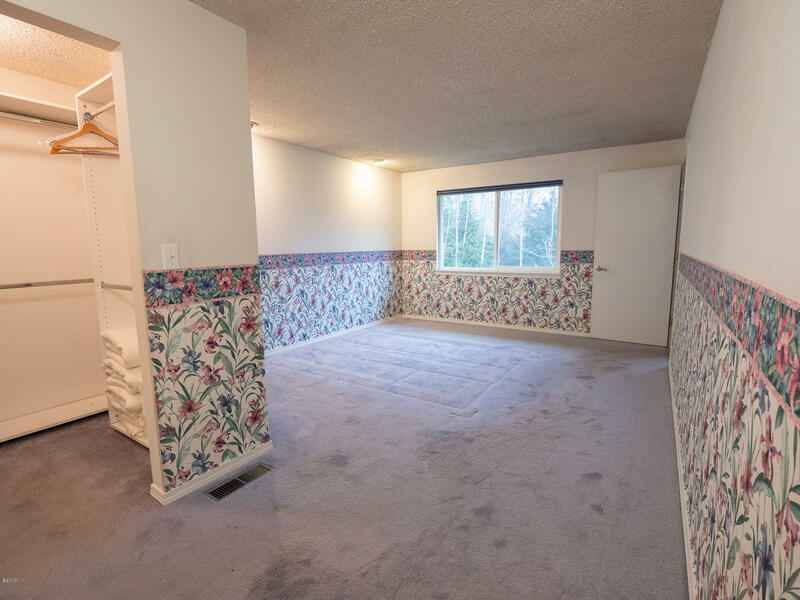 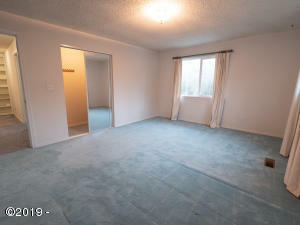 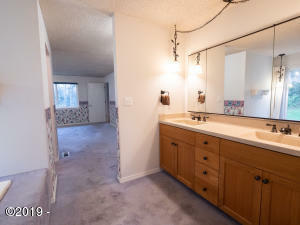 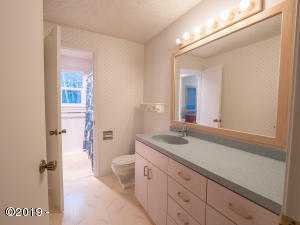 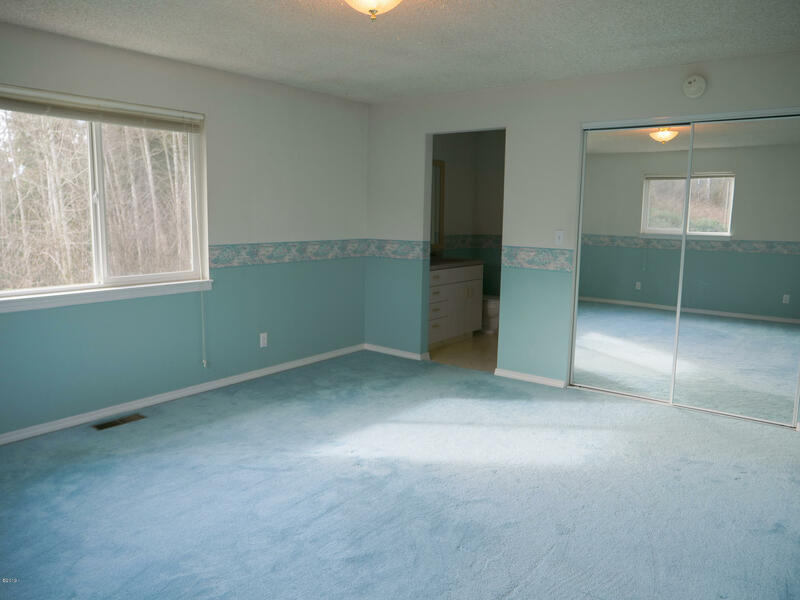 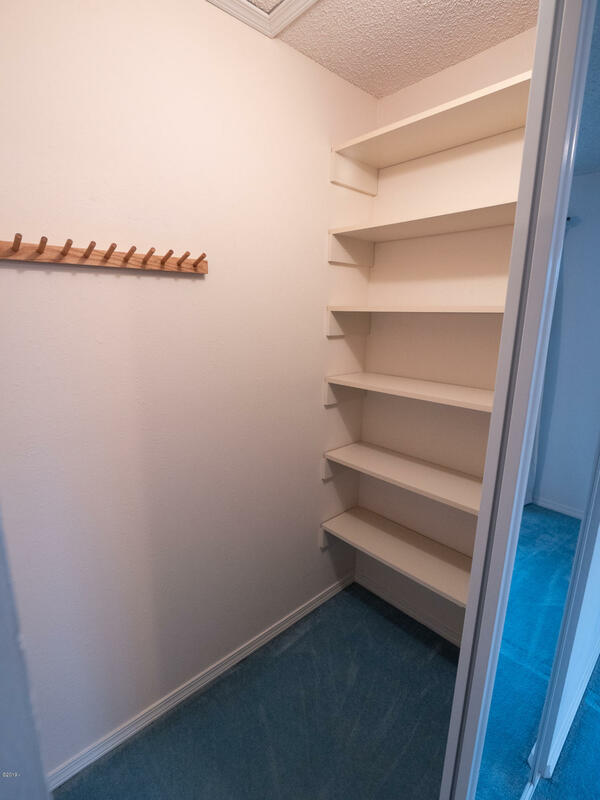 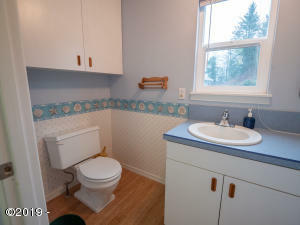 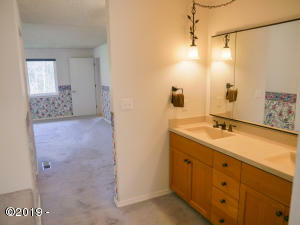 3 lg bedrooms, full and half bath upstairs with more walk-in-closets. 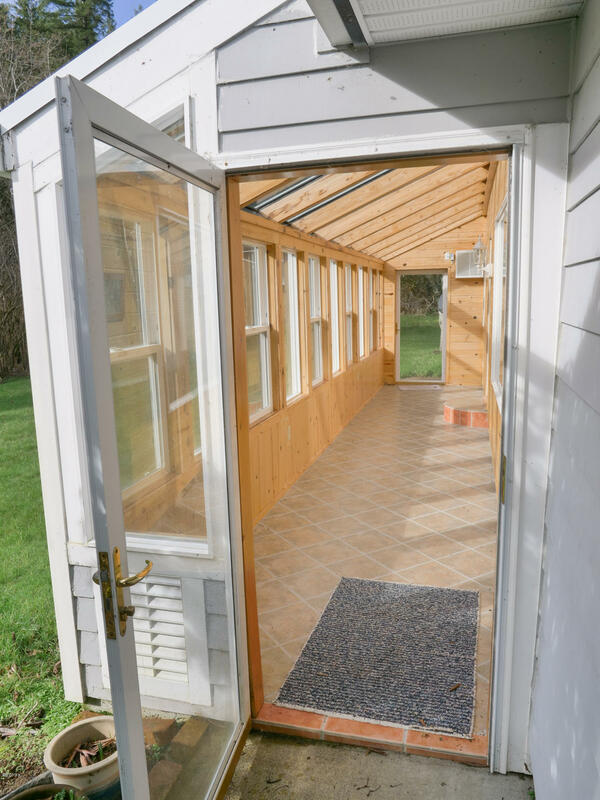 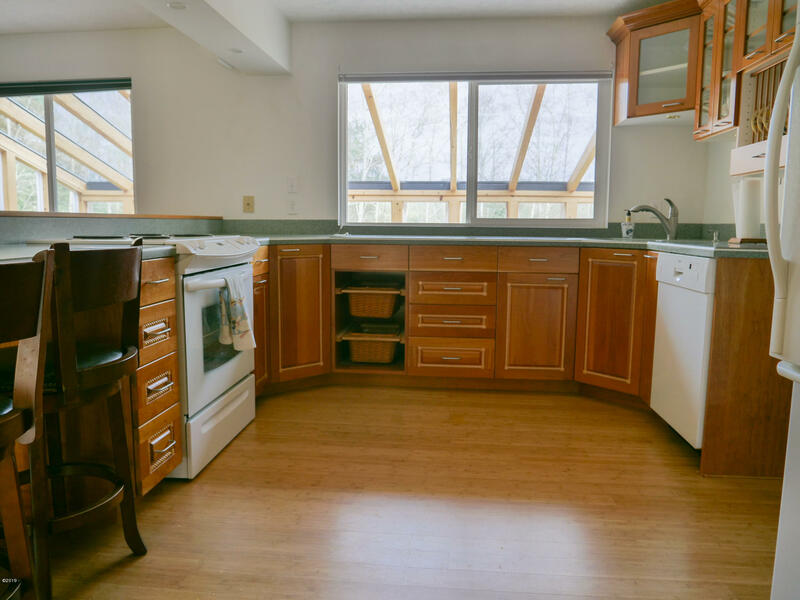 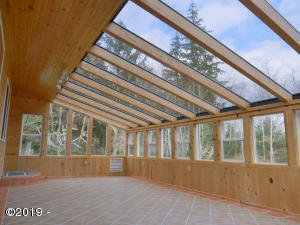 Features include 2 tiled sunrooms, 2 hot water heaters, heat pump, vinyl windows, bamboo floor on main and fenced garden area. 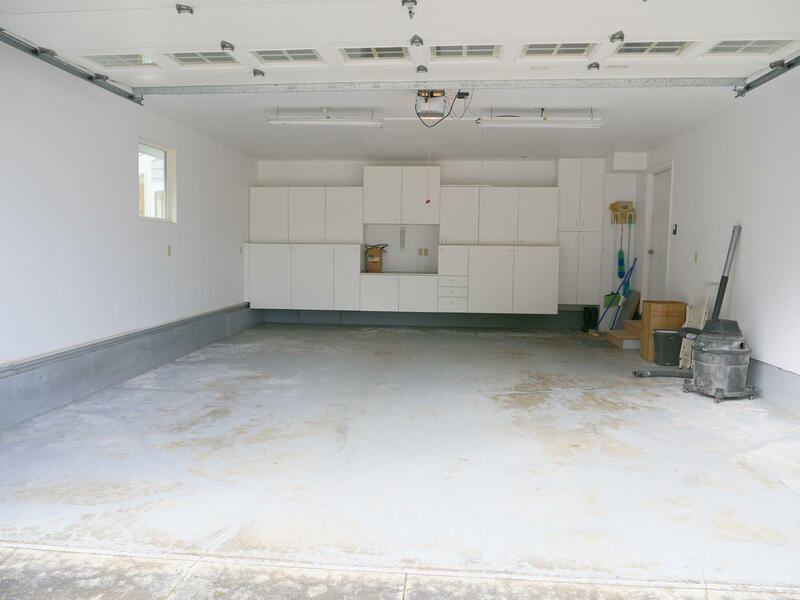 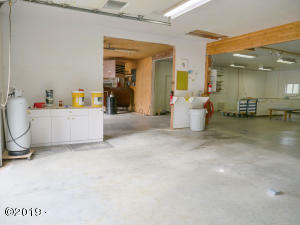 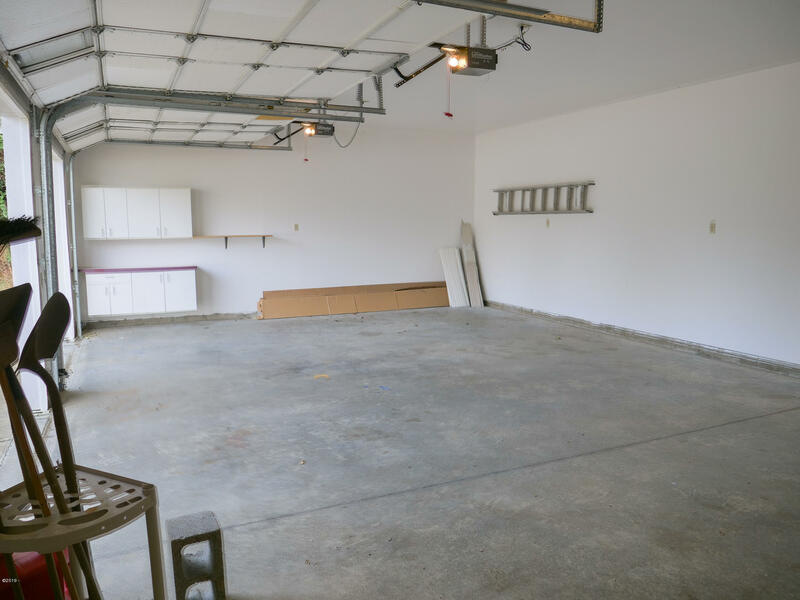 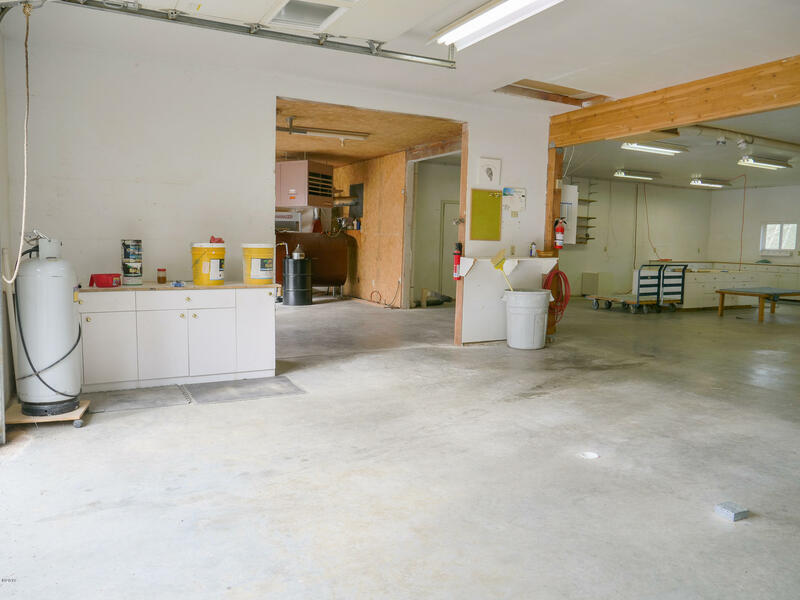 The shop is fully finished with cabinets, a heat system run with used oil with a storage tank and plumbed for a vacuum system. 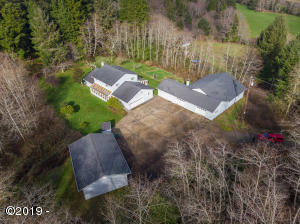 This incredibly private, unique property is truly a must see! 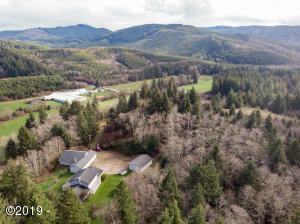 Directions From Tillamook, south on Highway 101, right on Sandlake Rd, follow road to just before the T intersection, driveway is on the right and shared with 18991 Sandlake Rd. 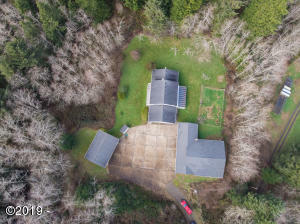 The house is at the top of the hill. 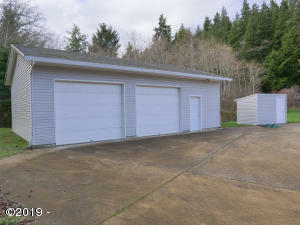 There is no address sign or mailbox.